Just 9 minutes by Car. 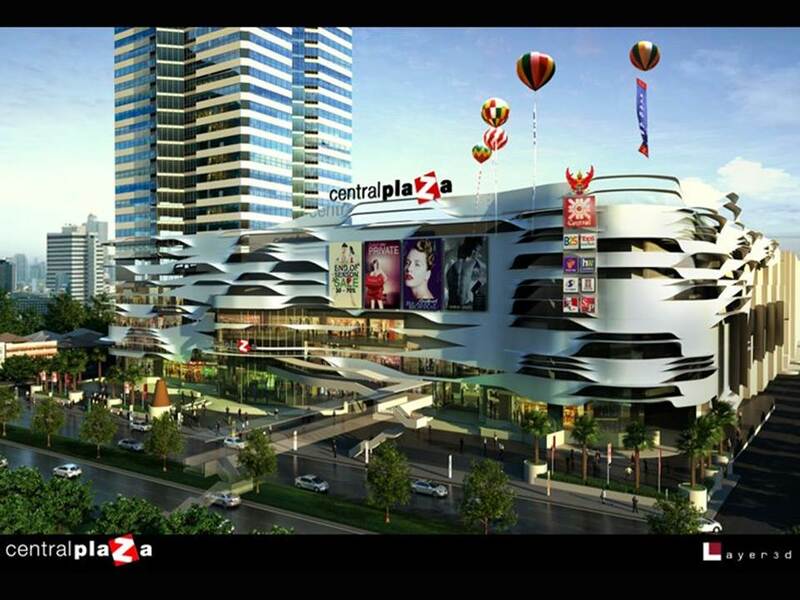 Seacon Square Shopping Center on Srinakarin Road is one of the largest shopping centres in Thailand. Lengthwise, it stretches more than half a kilometre. 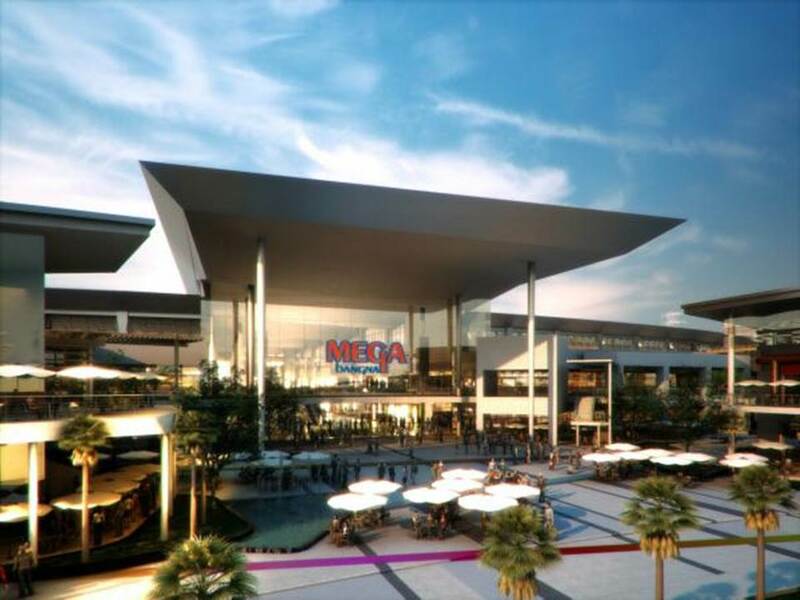 The shopping centre covers a total area of half a million square metres, and houses more than 400 stores. Suan Luang Rama 9, the Public Park in Bangkok.The concept of this park originated as one of the many social and public offerings to celebrate the 60th Birthday of His Majesty the King in 1987. 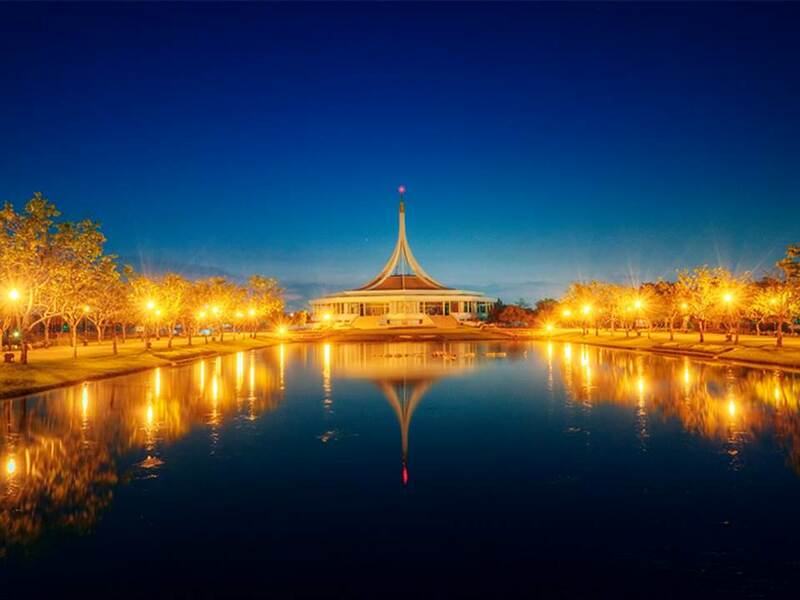 The purpose of Suan Luang Rama 9 Park was to provide the publicˈs relaxing environment, sporting and cultural activities. 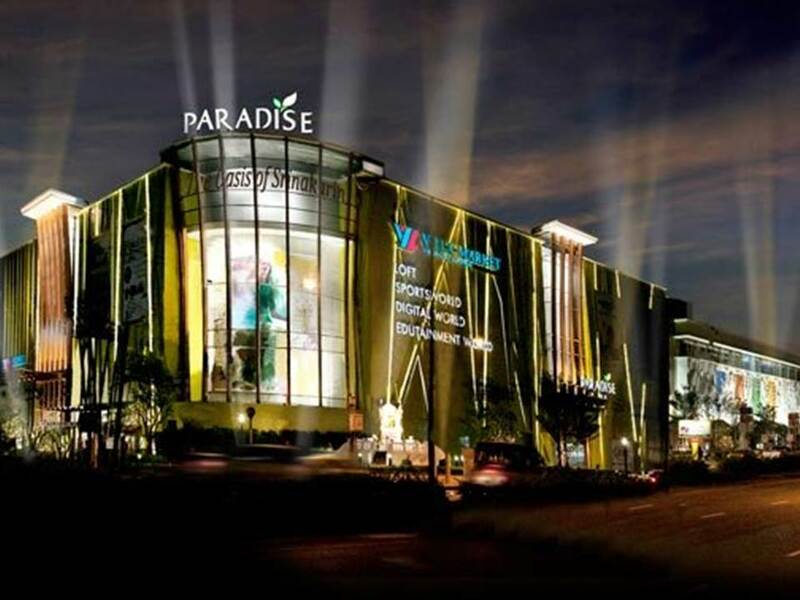 Just 15 minutes by Car .Paradise Park Shopping Center located on Srinakharin Road in eastern Bangkok and occupies the building that once housed the Seri Center shopping centre. The building has been completely refurbished. 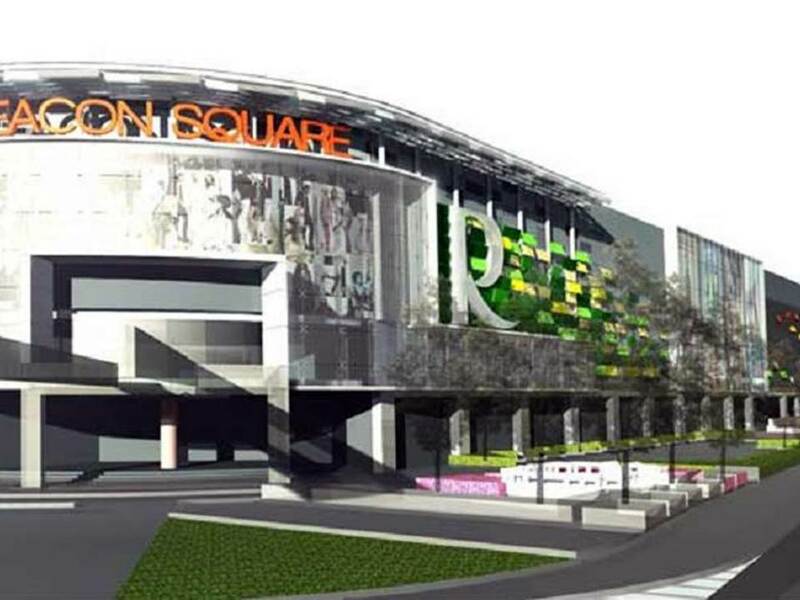 The facilities in the mall are varied and consist of: Digital World, Beauty Park, Food Bazaar, Edutainment Zone. 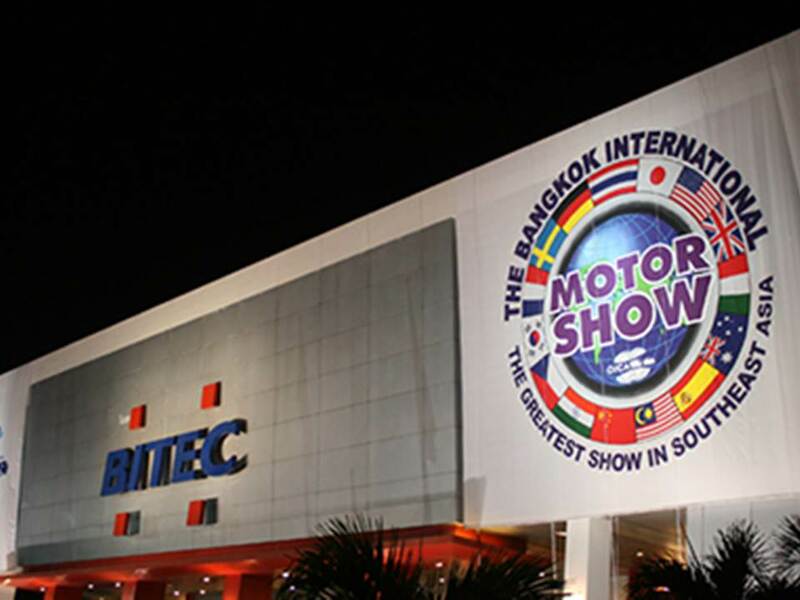 A Bangkok market is seeking instant attention from the city’s hipsters, retro freaks and the antique hunters. 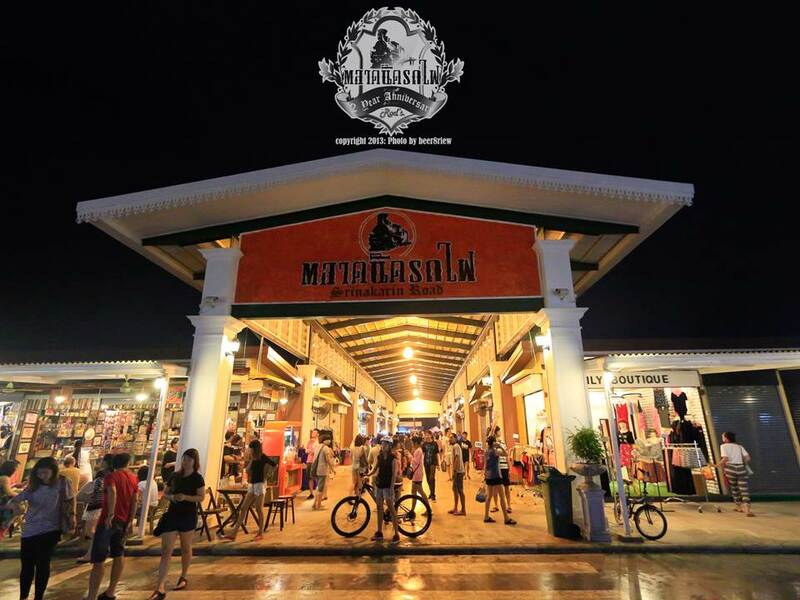 This vintage lover’s paradise is named as the Talad Rot Fai. ”Talad” means market and “Rot Fai” means train in Thai. Srinakarin road is the new location of Train Market ( Talad Rot Fai) since the middle of year 2013, it is behind the large shopping mall Seacon Square. You can get this place by take BTS Skytrain to Udom Suk Station and take the Red Songthaew at the conner of Soi Sukhumvit 103 till the last stop (about 5 Kilometers), then walk to Srinakarin Soi 51 and about 200 meters from the main road to get this market. 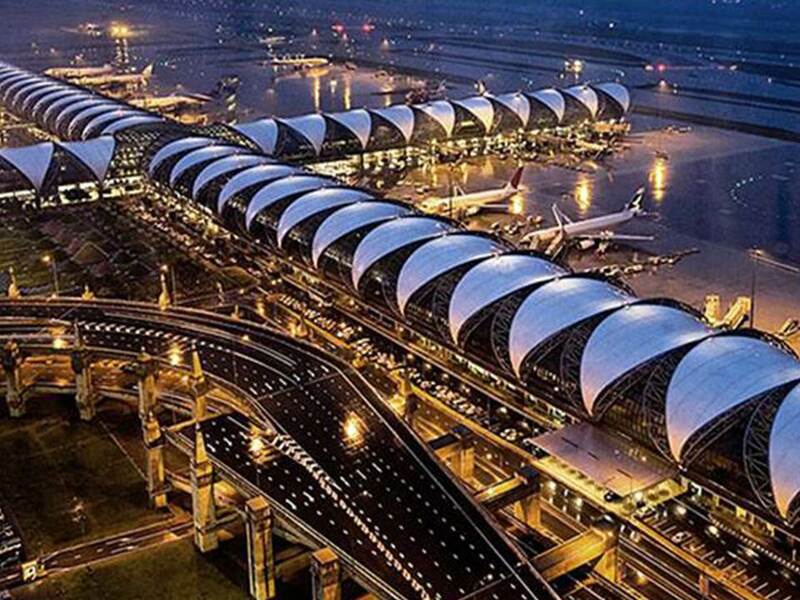 Mega Bangna Just 20 minutes by Car.Since an official project announcement in August 2010, Megabangna has received an overwhelming response from the market. Leading local and international retailers alike have all expressed their confidence in the project resulting in 95% commitment from an impressive roster of brands. With Megabangna’s first tenant, the region’s largest Ikea store, now open and drawing phenomenal crowds daily, excitement is building among Bangkok’s shoppers eager to experience Megabangna’s uniquely convenient one-stop shopping experience which is scheduled to open with a Grand Celebration on 5th May, 2012.